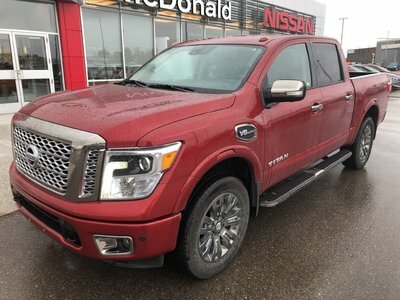 Here is a used pick up that we just don't get in on trade all that often. 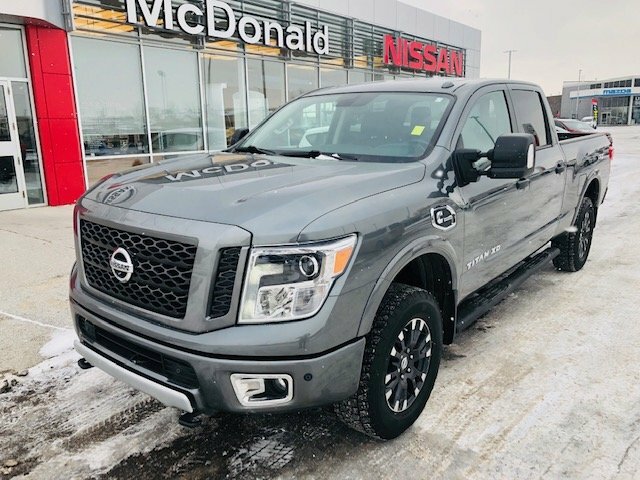 Diesel Pro4X with Luxury package this truck comes with loads of great features including spray in box liner, goose neck package from factory, navigation, remote trailer brake check, heated seats, leather and more. 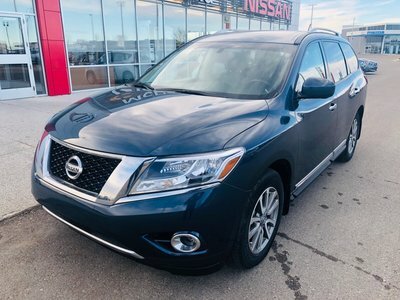 Nissan Certified Pre-owned this truck was previously well maintained and has passed our most rigorous inspection and is ready to get back to work. Interested? Please give us a shout toll free at 1.88.328.9651 to schedule your test drive today! 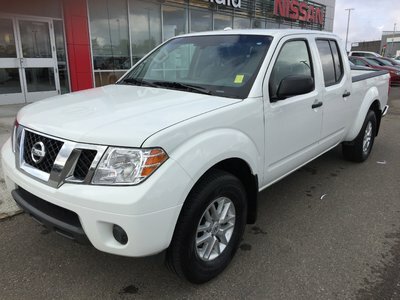 Interested by the 2016 Nissan 4WD Titan XD Diesel PRO4X Luxury Pro4X Luxury Diesel - 5 Year/ 160?